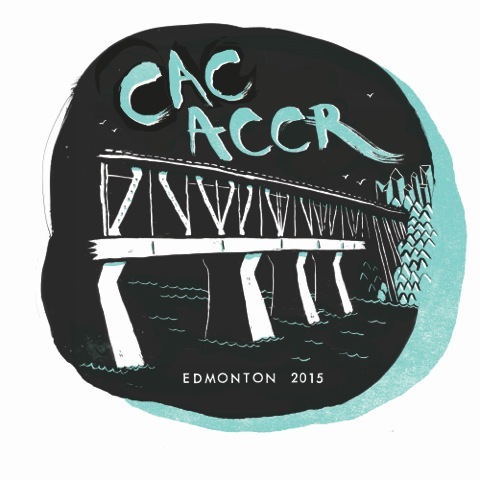 41st Annual Canadian Association for Conservation (CAC) Conference - JHG Consulting Network, Inc.
We were pleased to participate in the 41st Annual Canadian Association for Conservation (CAC) Conference in Edmonton (May 28 – 30, 2015). The program committee assembled a very interesting and cohesive slate of speakers representing both Canadian and International projects. By the time the 2015 Conference came to a close, there was already tremendous buzz about next year’s conference. In 2016, for the first time, the Canadian Association for Conservation Conference will be jointly held in collaboration with our colleagues from the American Institute for Conservation of Historic and Artistic Works (AIC). From May 12 to 17, 2016, CAC and AIC will come together in Montreal to create an outstanding joint conference with our American colleagues. This will be an incredible opportunity for the conservation community to put their confidence and expertise into the international spotlight.